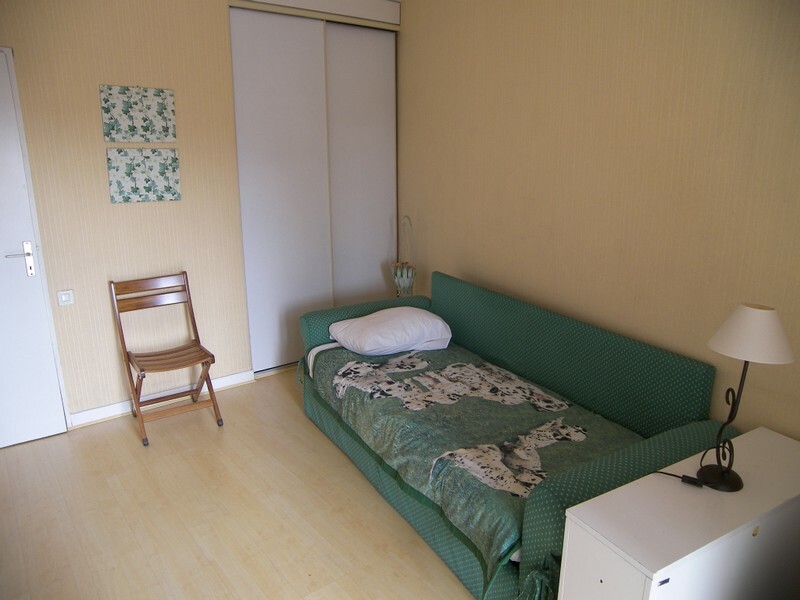 This three-bedroom flat is very convenient. 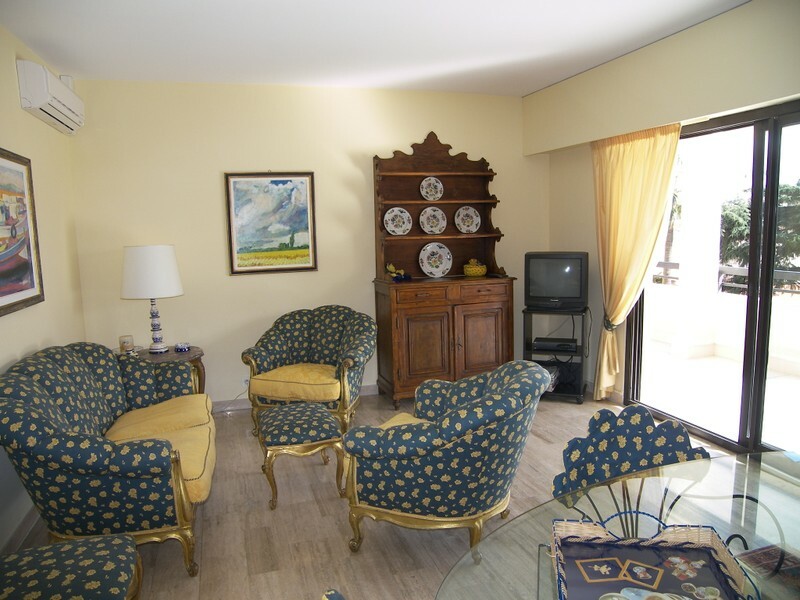 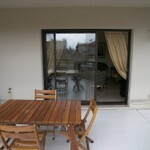 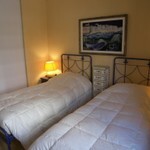 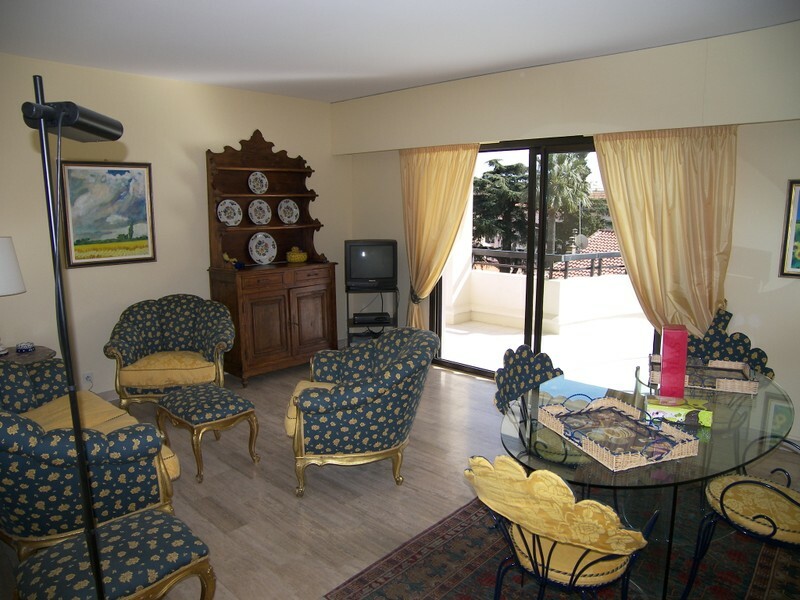 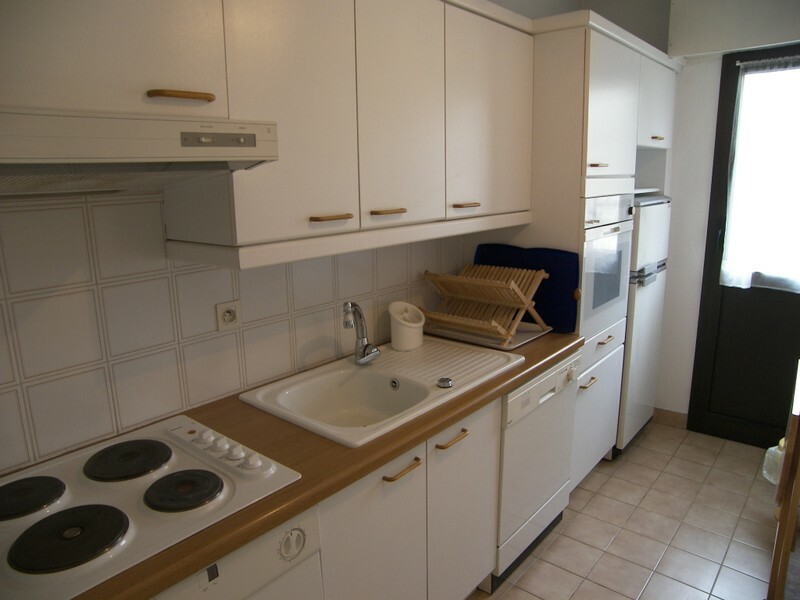 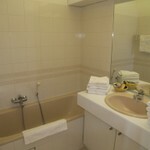 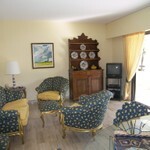 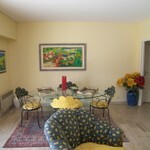 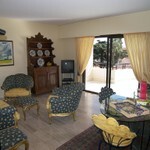 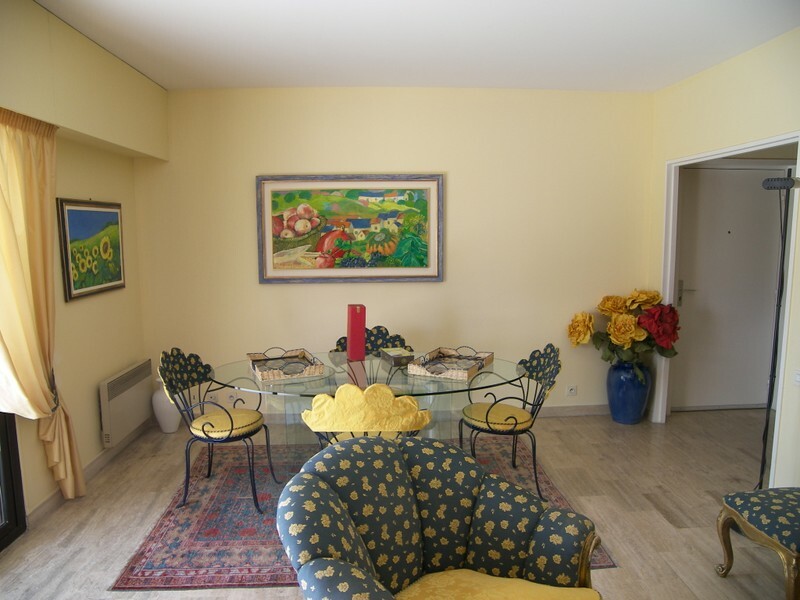 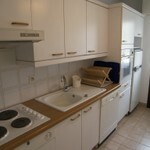 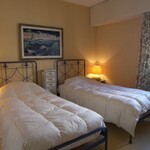 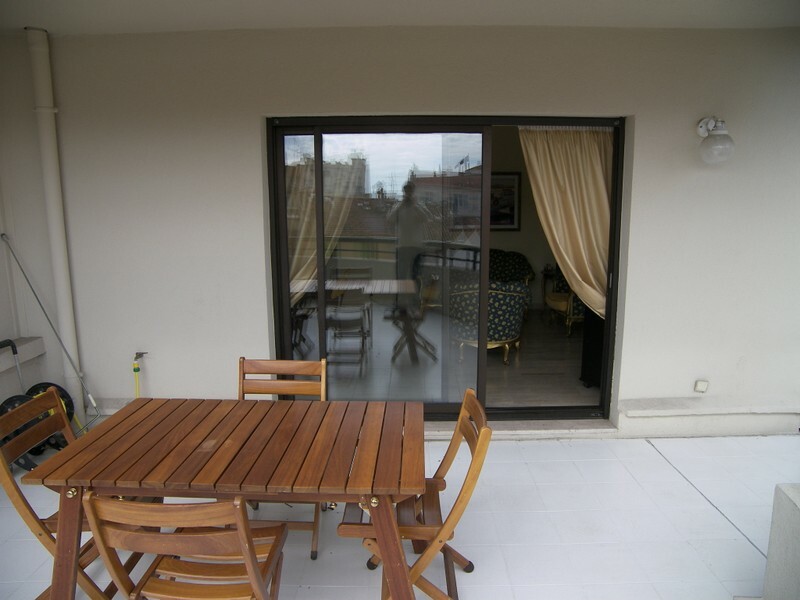 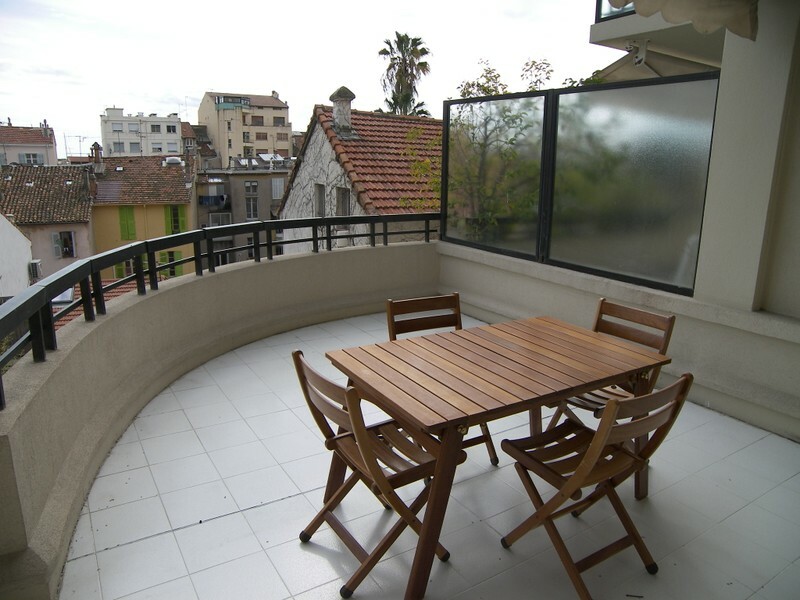 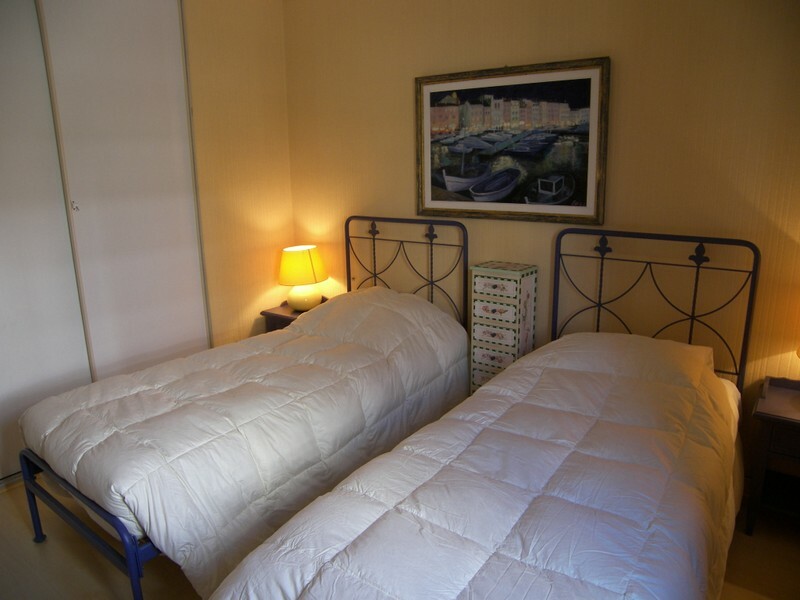 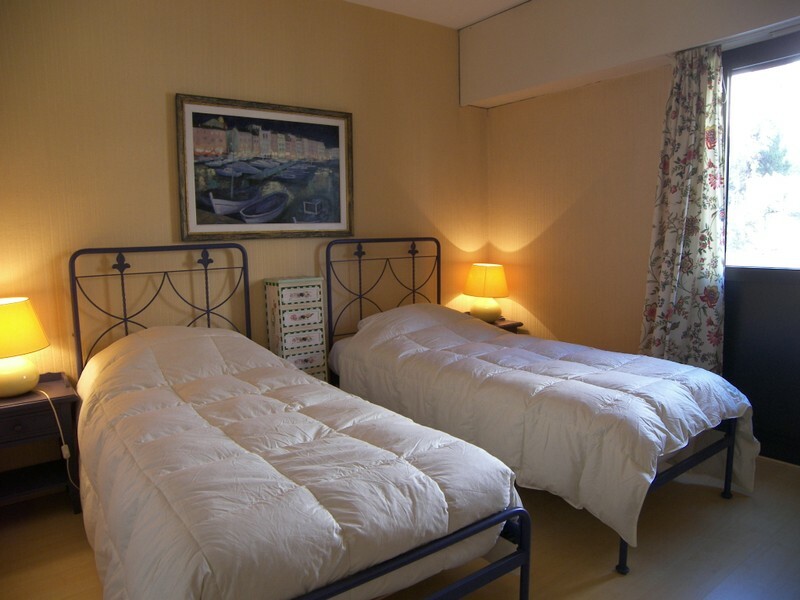 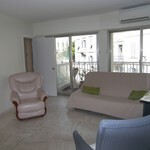 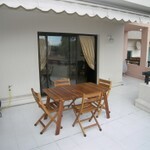 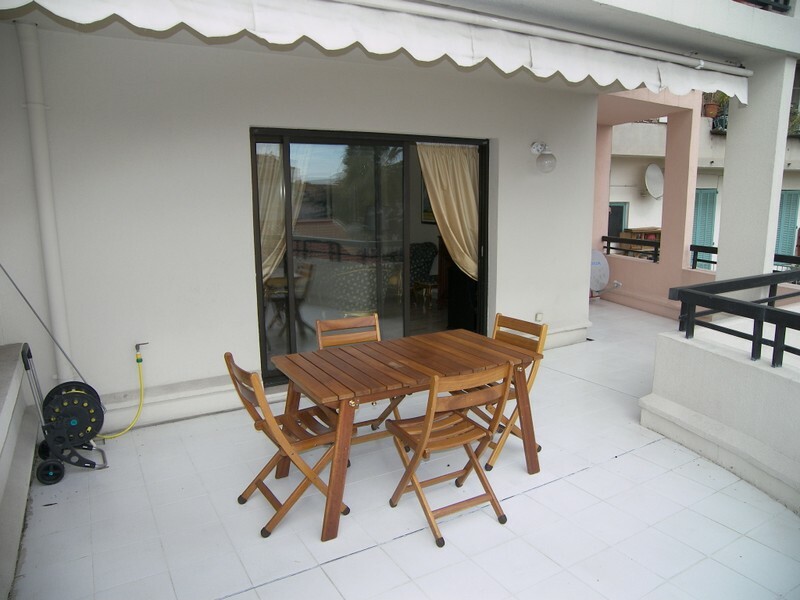 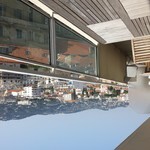 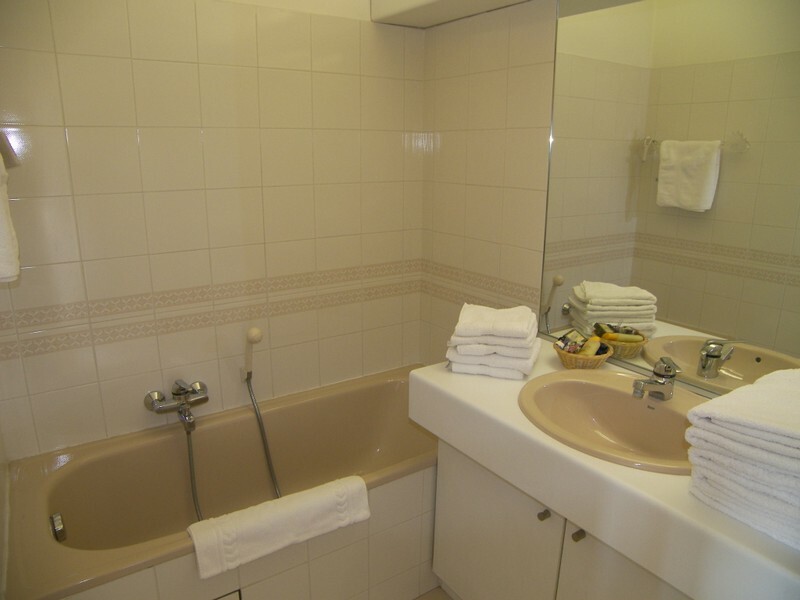 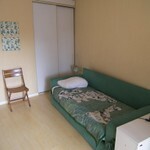 Located in the city center of Cannes in the very nice and recent residences Les Allées. 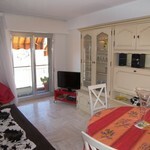 Close to all shops, restaurants. 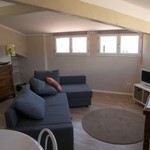 6 minutes walk to the sea/Palais des Festivals. 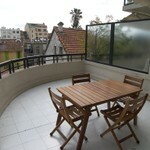 Public Parking very close to the apartment.